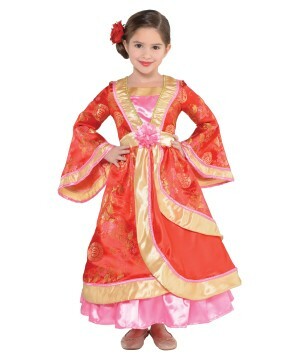 No need for a passport, we have you covered with an amazing selection of International Costumes! 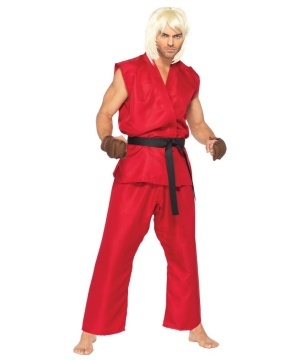 From Asia to Mexico and France, we offer you traditional dress outfits and international inspired costumes for any convention, school event or Halloween. 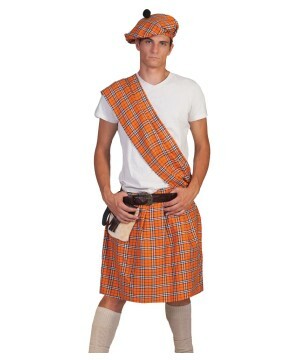 Find the most popular international outfits to wear for any cultural performance and celebrate your nation with pride! We're taking you for a trip around the World and back with our wide variety of International Costumes! 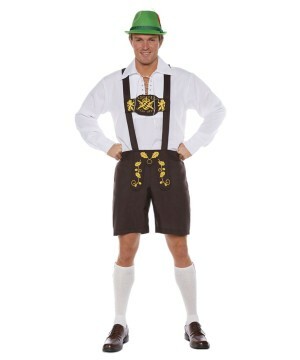 Also known as 'Ethnic' or 'Global' Costumes, we've got Costumes Inspired by the Traditional Dress Outfits of various Countries - Germany, Spain, France, and Japan; just to name a few! Take a look at some of the world's most intriguing and note-worthy National Costumes. It's almost like going on a World Tour without having to break out your Passport! Everything is better with a little Multicultural flavor! For any person to have a better understanding of how the World works and why, it's important to cultivate a knowledge of different Countries and Cultures. 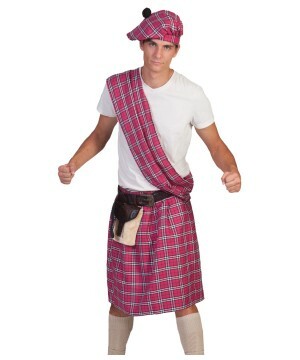 Part of the excitement of visiting a New Country and getting to learn about Different Cultures is discovering each respective Nation's National or 'Traditional' Costume! The Nations of Planet Earth are as diverse as the stars in the sky, each with it's own defining characteristics and customs. 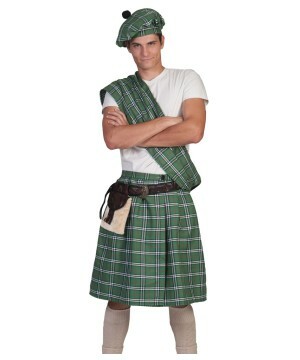 For starters, take a trip to Merry Old England with a Royal Guard Boys Costume! 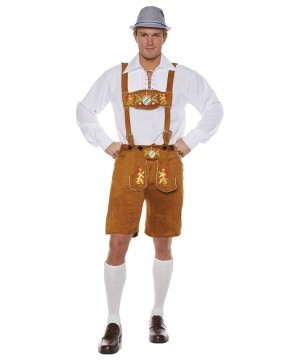 Your European Grand Tour continues with an Oktoberfest Guy Adult Costume, straight out of the iconic Bavarian Festival! 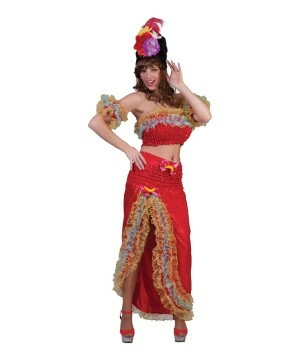 Get a taste of French Cuisine and remember Bastille Day with a Can Can Cutie Women Costume. Take a journey to the mysterious Orient with an Arab Shiek Adult Costume, and pair it off with a Harem Dancer Women Costume Deluxe for good measure! 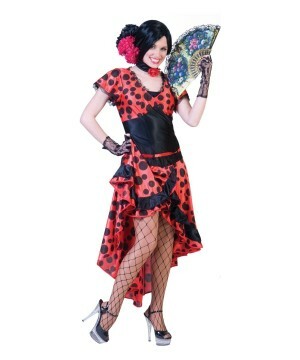 Finally, conclude your travels in the heart of East Asia with a Madame Butterfly Adult Costume and Samurai Adult Costume! 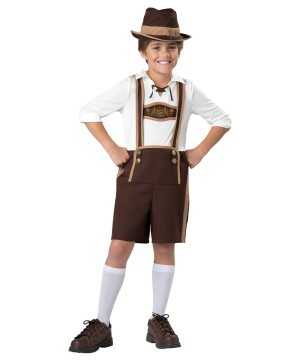 No need for a Passport - we have you covered with an amazing selection of International Costumes!